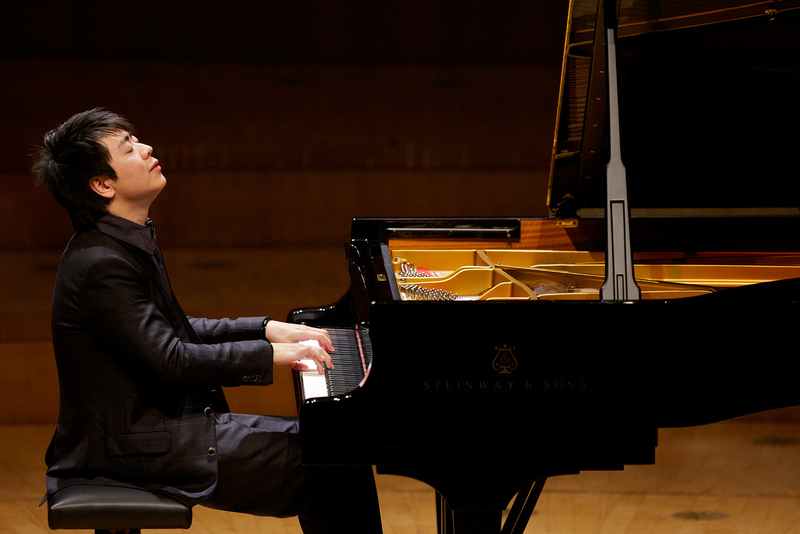 The Adrienne Arsht Center for the Performing Arts presents Lang Lang in recital as he performs works by Debussy, Listz, Albeniz, Granados and De Falla. 8 p.m. The Adrienne Arsht Center for the Performing Arts, 1300 Biscayne Blvd., Miami. Details: (305) 949-6722 or arshtcenter.org.